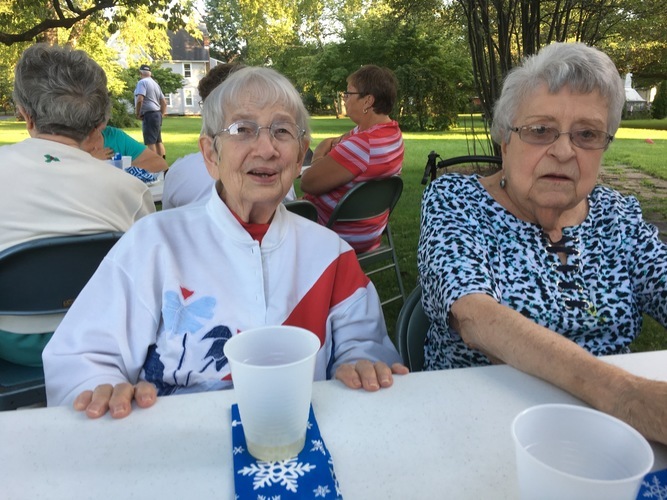 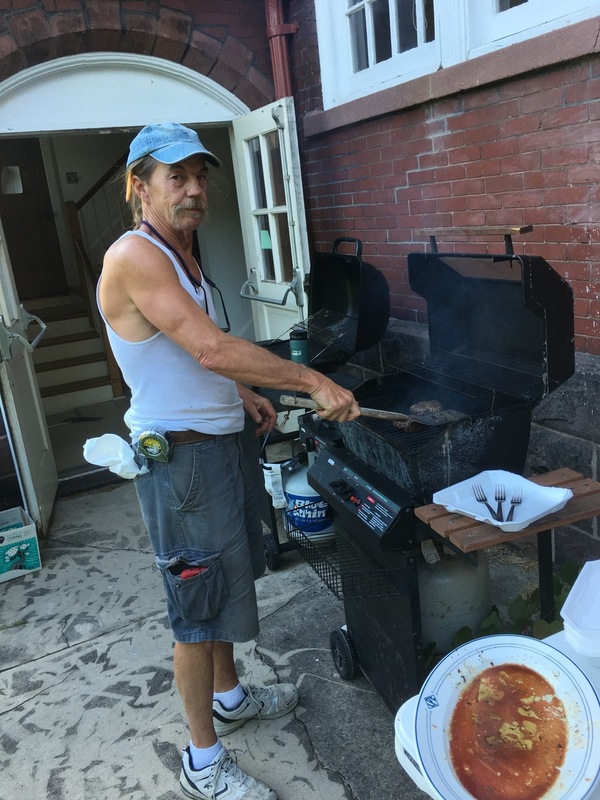 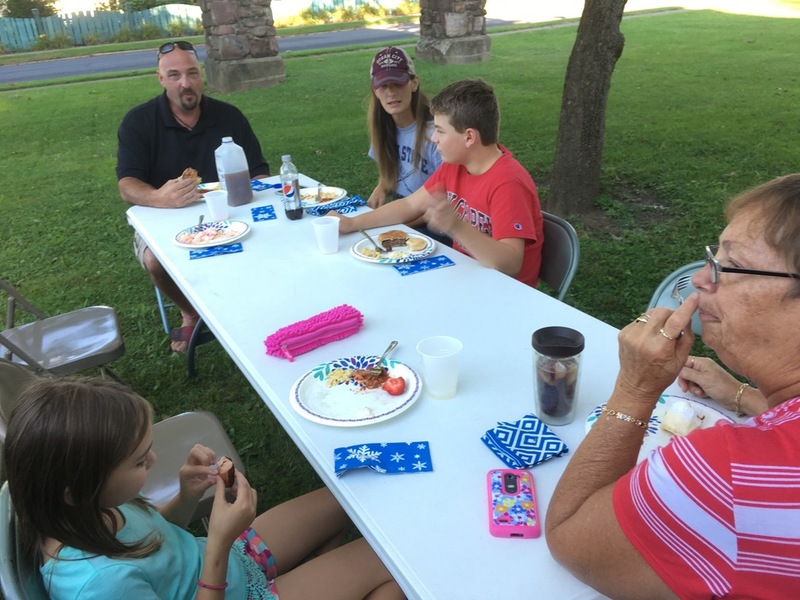 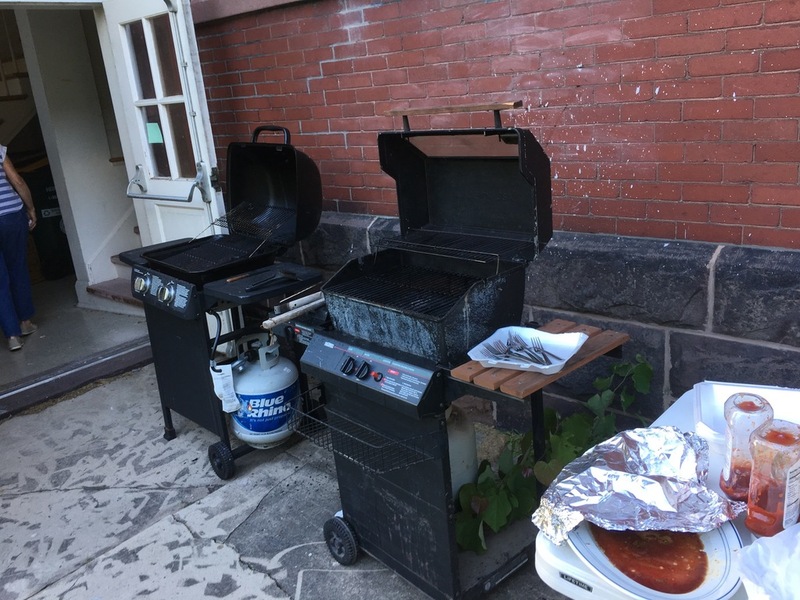 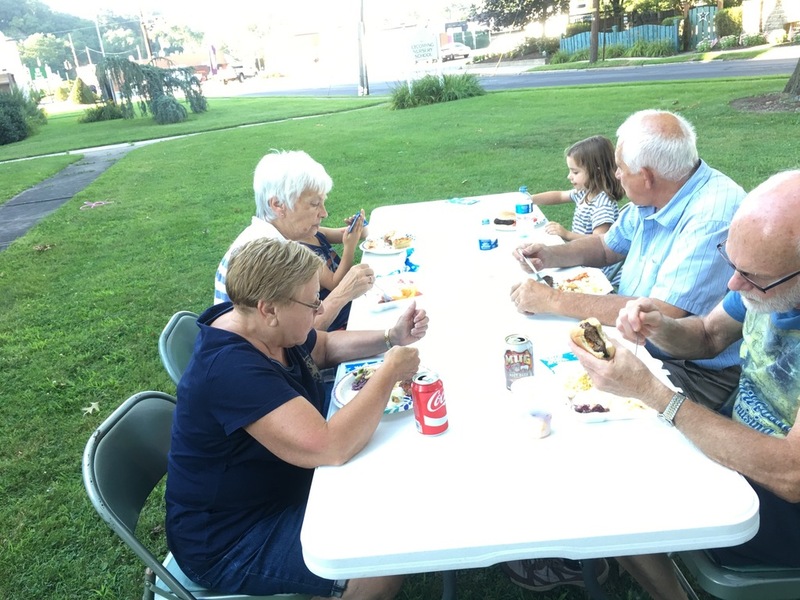 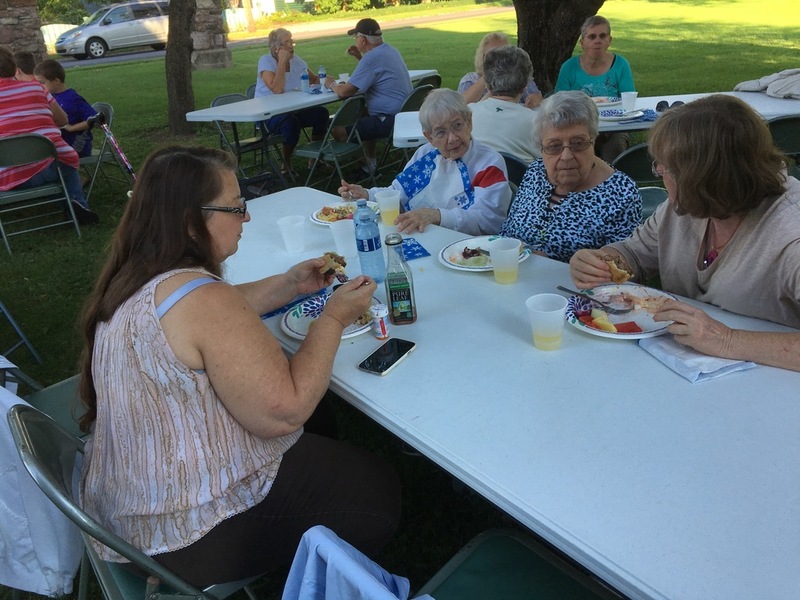 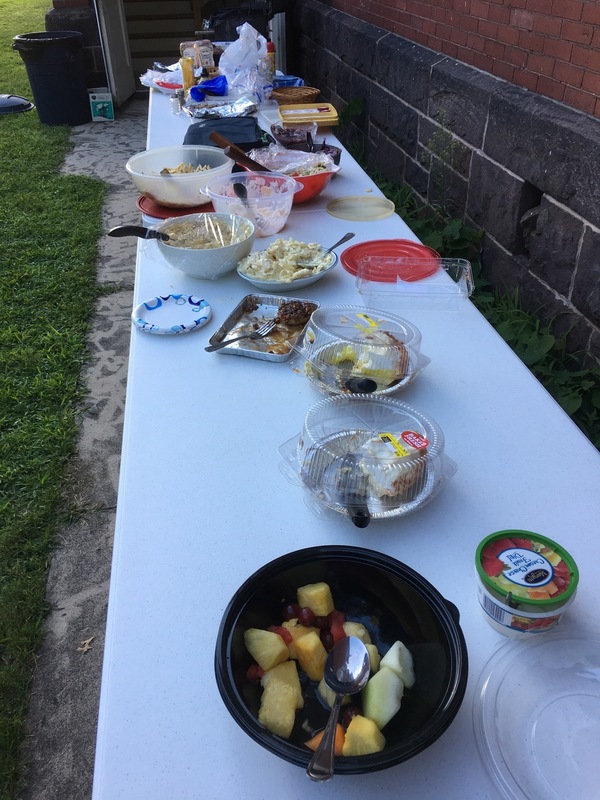 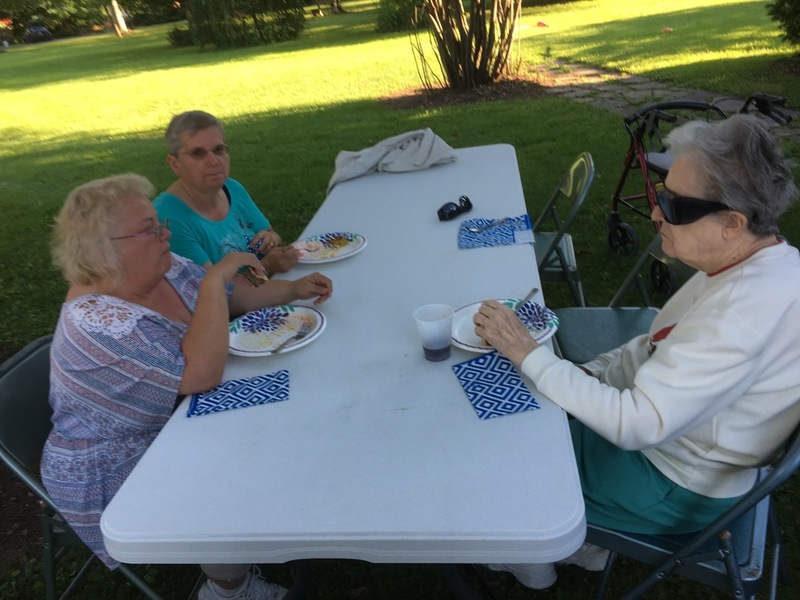 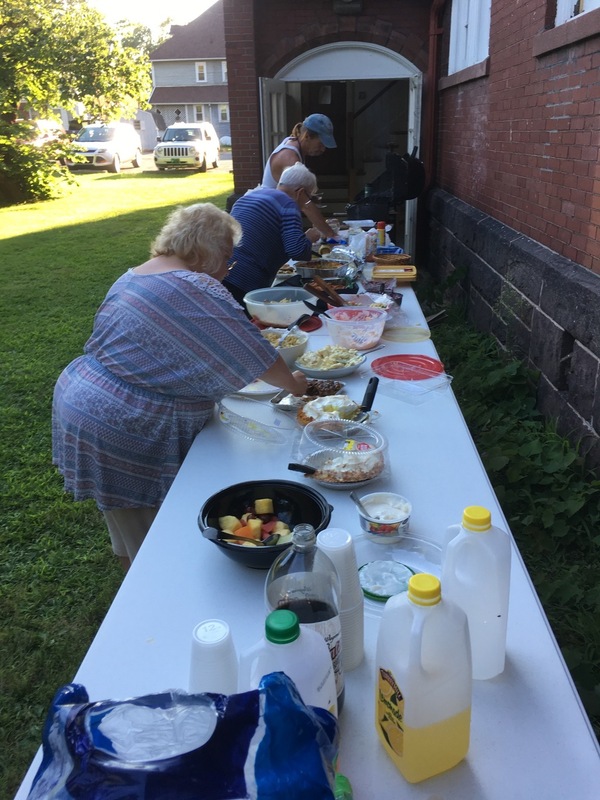 Our church family enjoyed the picnic on Aug. 8, blessed with good weather, great food, and wonderful conversations. 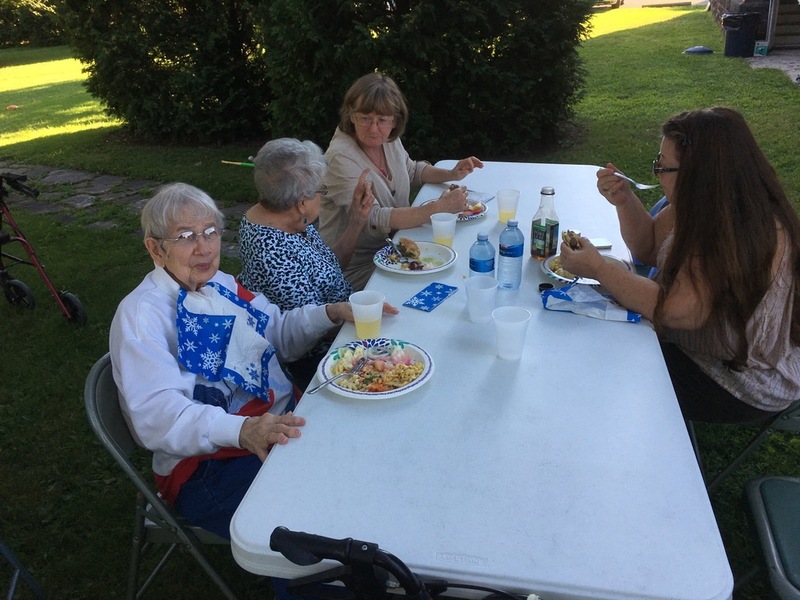 We had two very special guests, Peggy Neyhart and Jean Wither, who both live in apartments at the Williamsport Home. 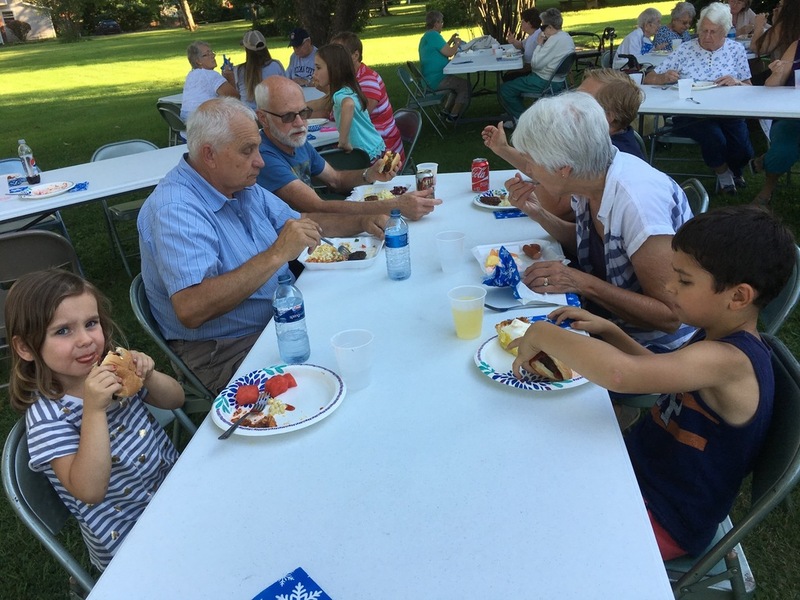 Each of them has been a member of our church family for several years. 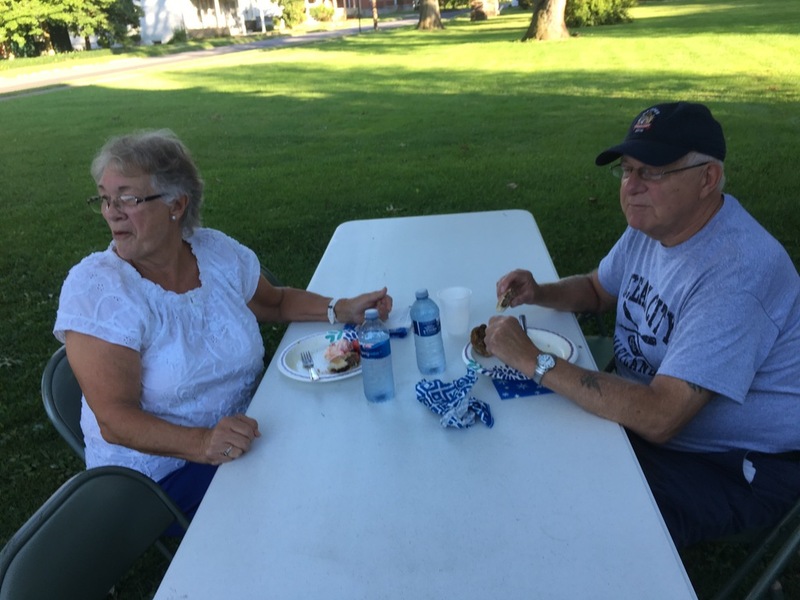 Many thanks to Marc Tupper, who supplied their transportation to and from the picnic!